At Metropole Wealth Advisory we understand that each client has unique circumstances, so we are committed to providing you with the highest standard of personalised service. Our Core Focus is building the long-term wealth of our clients by assisting them in preparing a plan and then assisting with its implementation to get a result. All major aspects of wealth are looked at including tax, structures, asset protection, business development, financial planning and Self-Managed Super so as to prepare a full and rounded plan. 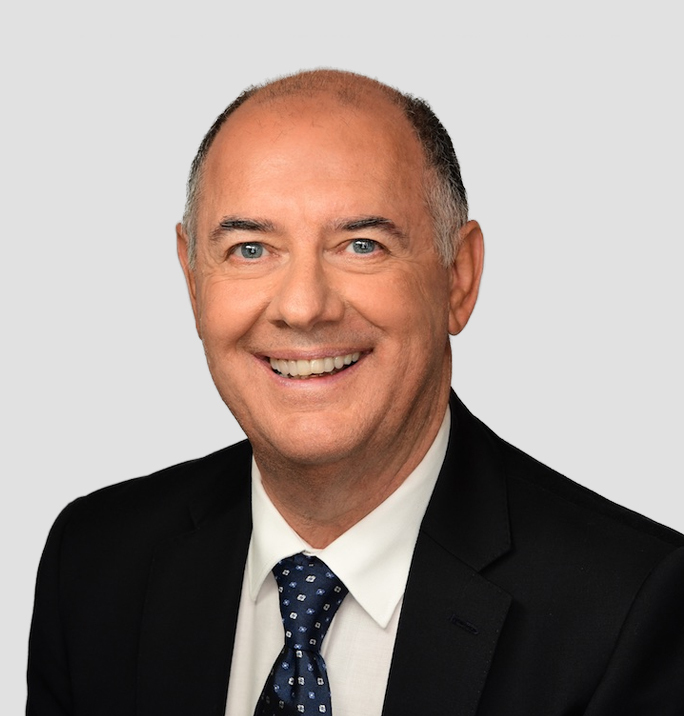 Ken Raiss is a Director and has over 40 years’ experience in accounting, taxation, structuring, asset protection, business development and financial planning. These divisions help clients grow, protect and pass on their wealth. The services are positioned to give strategic and expert advice to property investors from beginners to veterans, business owners and professionals. As a property investor he understands both the issues of what is necessary to maximise returns and what not to do. Ken is a sought after public speaker and contributor to various magazines, radio and television segments and gained his experience both locally and overseas ranging in roles from finance, accounting and general management of production facilities. He is a Certified Practising Accountant, a Registered Tax Agent, holds a Real Estate Agent licence (NSW) and is an Authorised Representative in the Financial Planning Industry with a Diploma in Financial Planning. He is in a unique position to blend his skills to look at the each client’s position in a holistic approach to help them get from where they are currently to where they want to be and then assist with the implementation so that a result is achieved. The process revolves around three key drivers to first educate, then to plan and then to execute. Together these three processes ensure each client has direction, confidence and they reach success.